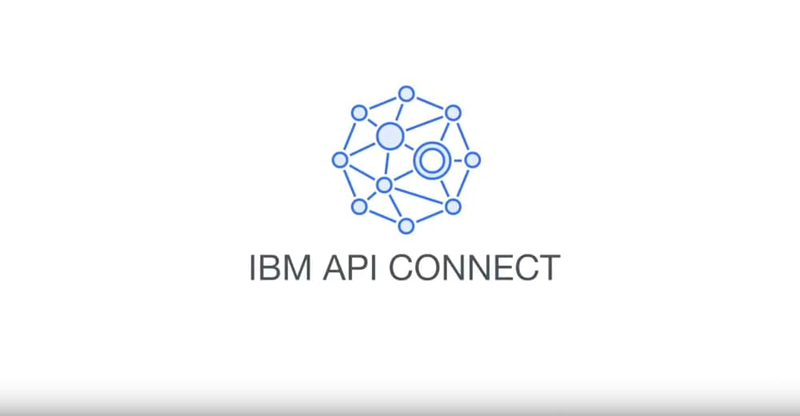 IBM API Connect® has many features that make developing and publishing APIs quick and easy. 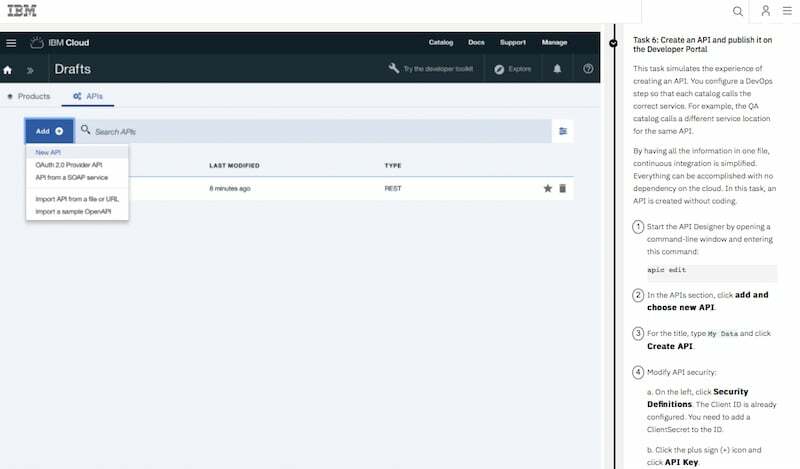 In this video, which employs GitHub API, you'll see how quickly you can get started creating and testing APIs with API Connect on the IBM Cloud™. Interested in mastering API assembly? Set up the consumer-facing Developer Portal. Create an API from a web service. Stage and publish the API on the Developer Portal. 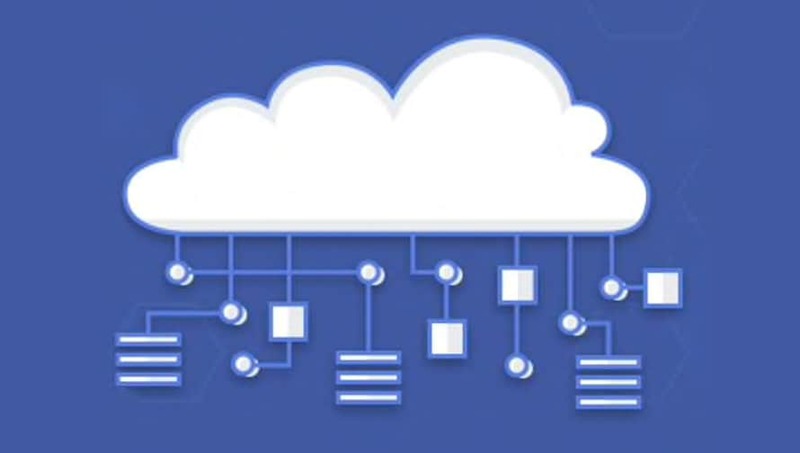 Run and test your API in the cloud. Add OAuth security to your API. Watch video demos that teach you how to create a REST API to SOAP Service, how to secure APIs using OAuth and more.